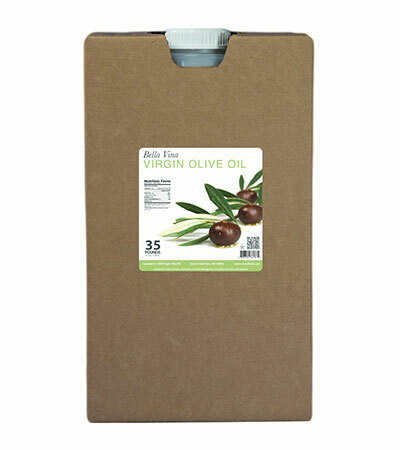 Virgin is a high-quality olive oil, commonly used by food manufacturers and restaurant chefs. 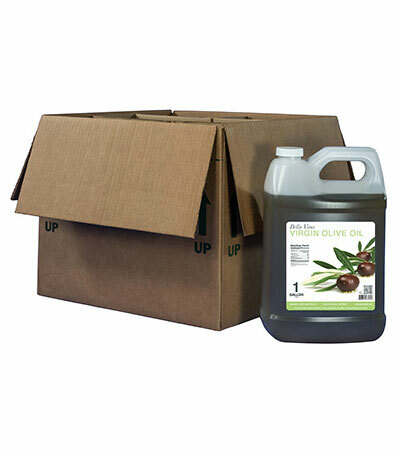 It is ideal for every day use in dressings and salads, and for cooking. 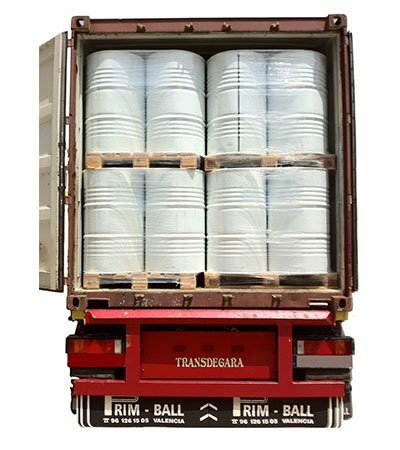 How it's made: Virgin Olive Oil is processed in a similar way to Extra Virgin Olive Oil. The olives are harvested and washed with cold water. They are ground into paste and spun in a centrifuge which extracts the oil from the olive mixture. 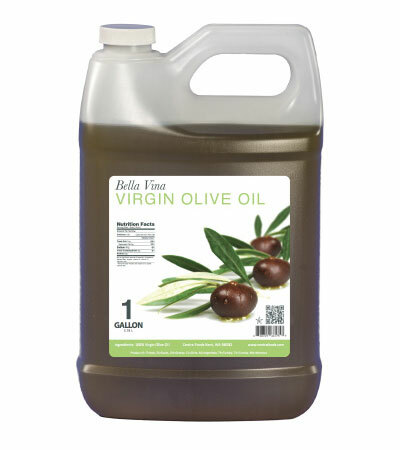 Unlike Extra Virgin Olive Oil, the pressing of Virgin Olive Oil may occur outside of the 24 hour period. The primary difference between Virgin and Extra Virgin is the acidity level after pressing. Virgin Olive Oil has a max acidity level of 2.0% while Extra Virgin Olive Oil must be below .08%.